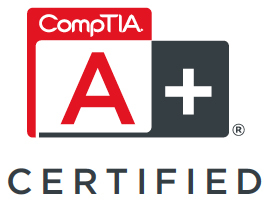 From a basic computer or laptop tune-up to a new custom computer, we’ve got it covered. 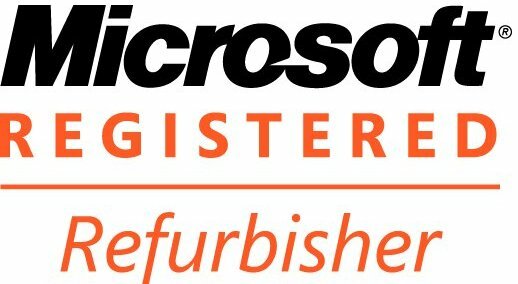 Locally owned and operated, we work hard to give our customers the best possible prices for computer repair service. Our technology consultants offer personal & business tech support for all kinds of computer repair issues. We enjoy repairing electronics! Our knowledgeable staff gives honest advice and friendly service. New custom built computers to your specs. In our store or at your location. We offer business and residential computer & technology repair service in our Lexington store or at your location. See more services we offer. 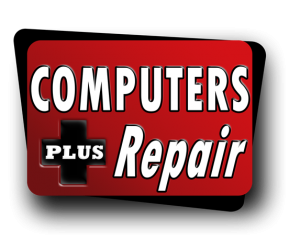 Computers Plus Repair Inc. is a locally owned and operated business in Lexington, KY. Since we are an independent operation, and not part of a franchise, we are able to offer our customers personalized service, flexibility and lower prices. Previously known as “Computers Plus” of Lexington at 135 Moore Dr, we came under new ownership in September 2011. We are proud to be a BBB A+ accredited business in the Lexington community. See our BBB profile. We commit to providing our customers with high quality service, honest recommendations and a one-stop parts shop that is both convenient and well-stocked. We always offer our services at fair & competitive prices. We love what we do, and we believe in serving our neighbors and our community with integrity. Our goal is to be a valuable contributor to our customers’ life-long computing experience. Thank you for your business!